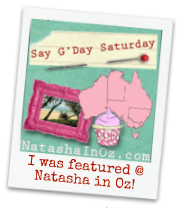 How I'd spend every day if I weren't redecorating, cooking, sewing and blogging! First of all - I have not dropped off the face of the Earth. I hope you are happy to hear that. Spring is the busiest time of the year for me at my 40 hour/week job. You know, the one that pays $$. Spring is ALWAYS a busy time around our house at my FULL time job, the one that pays no $$ but has the best rewards and fringe benefits. It gets hot in Texas by June. (usually, who knows this year) So our rule is that all projects need to be done by June and we'll resume in October after the weather cools down again. I'm not saying that is what happens, just that we have that rule, or maybe it's more of a guideline. I gave you a sneak peak of the quilt I was making for my son's baby (due in June). It is now finished and I am working on the quilt for my daughter's baby (due in July). 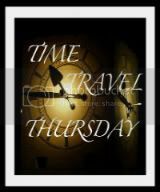 Also, we've got a messy home project going, as usual, so blogging has been on the list of stuff to do that keeps getting pushed forward another day and then another day. Siri is great, but she keeps reminding me of stuff I'm supposed to be doing every time I tried to relax. 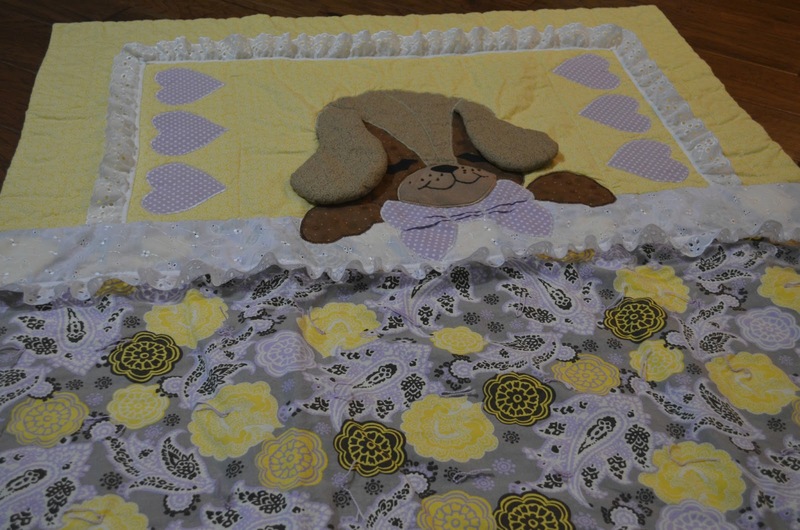 My mother-in-law made quilts for all of my children when they were born and Puppy Love is the pattern she used for the first one. You can still buy these precious patterns from The Gingham Goose. That's pretty incredible considering we didn't even have the Internet when the first quilt was made. 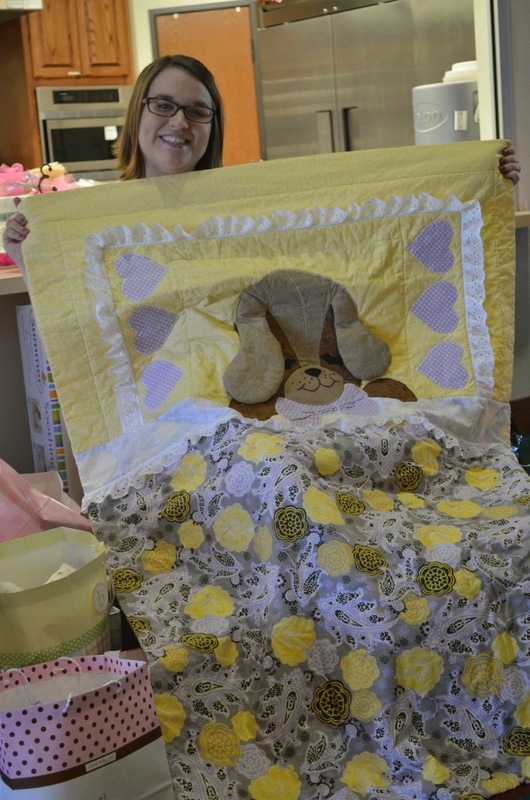 You can see the quilt Grandma Bev made for my oldest daughter on a previous post about passing down baby stuff to my baby here. 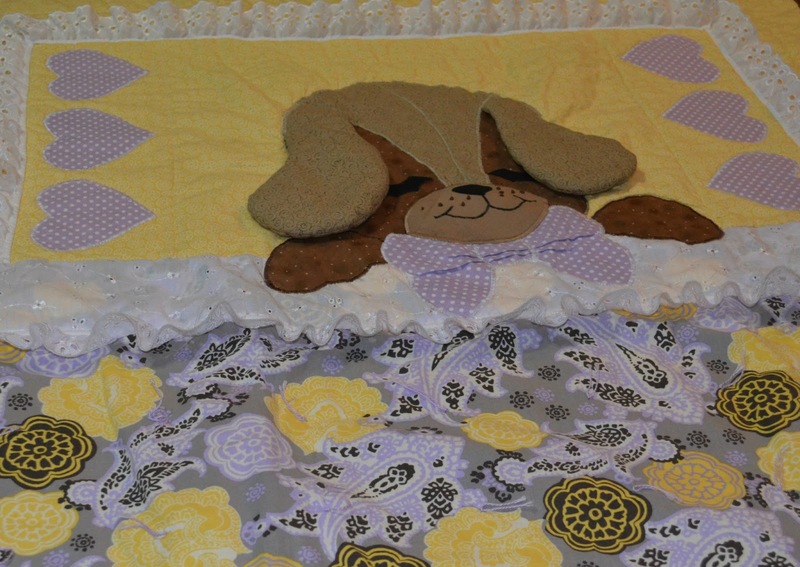 My son had the Cuddle Cat quilt, pattern also available from The Gingham Goose. 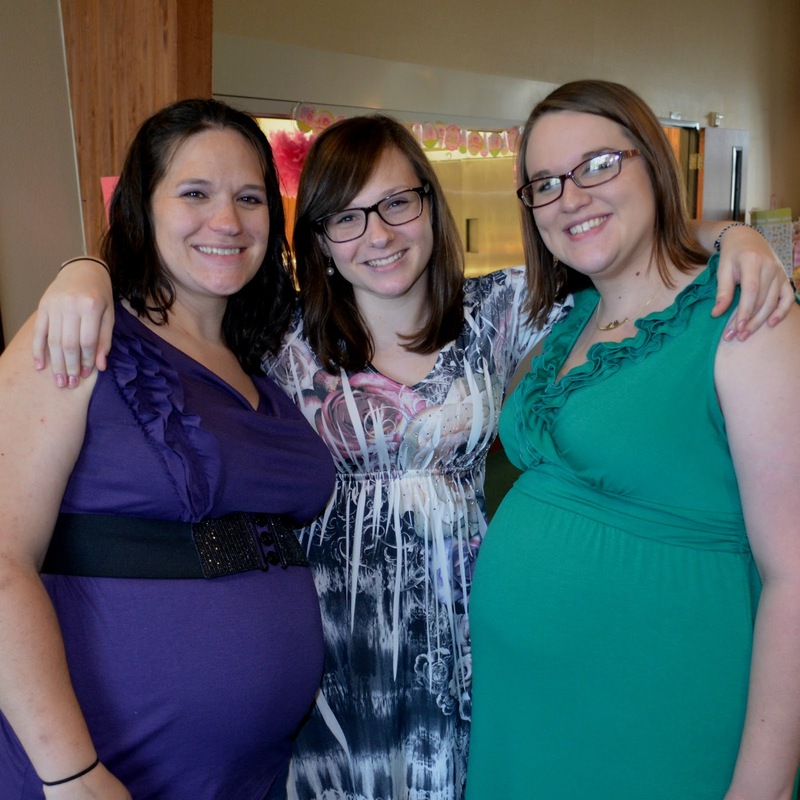 At a recent Baby Shower I got a picture of my three girls. My first born on the left, my baby in the middle and my most recently acquired daughter on the right. My son did good. Now we have two more girls on the way! I hope the boys in the family are ready for this, they will be outnumbered 6 to 3! The Mom To Be approved! I'm happily running around like crazy in several directions. I need to get all my stuff done so I can love on babies all summer! But I think I'll take tonight off now that I'm home and relax for a few hours. I need a little time off. That is absolutely ADORABLE!! I really love it. You must be about to burst with excitement about the granddaughters on the way. I would be. I found your blog through Savvy Southern Style. My daughter had the bear one! I had it made for her crib! Oh my! Thanks for the link on where to purchase them. Laura that quilt is so cute! I really love it and know she did too. Quilting is not my thing and I so admire someone that quilts. 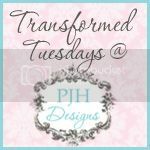 Thanks so much for sharing with us at Transformed Tuesday. I live in Texas, but I'm from Oklahoma! I was born and raised in the beautiful rolling hills of southeastern Oklahoma (USA) and transplanted to Texas. I've been married to my hero husband, SuperDave, for 39+ years. I have 3 amazing children who love their Mom, a daughter-in-law, a son-in-law, 6 grand kids and 2 cats. I love traveling, cooking, decorating, landscaping, photography, family and friends. I'm constantly working on 3 or 4 projects and have a dozen more ideas on my list! Baby Boy Blue Basket Gift Idea - The post Baby Boy Blue Basket Gift Idea appeared first on The 36th AVENUE.